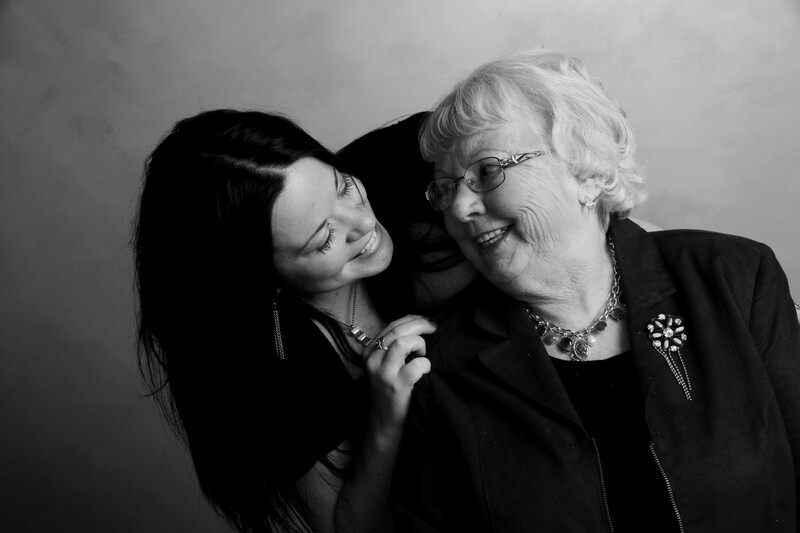 Remember everyone grieves differently – so while Mother’s Day may be rather difficult for you, it can be rather comforting to other family members who choose to honour the deceased on that day. Acknowledge your feelings out loud – grief shared can be grief diminished. Don’t be afraid to talk about your loved one. If others are uncomfortable, then find friends who can listen. Identify ways to honour of the deceased – This suggestion combines creating new traditions with specific ways that you feel will help honour your loved one – whether it’s lighting a candle, making a donation or volunteering at a favourite charity. Engaging in these activities can make a huge difference of how you feel and serve as an excellent role model for those around you. Practice self care – In an effort to take care of others, we forget how important it is to take care of ourselves. Remember to do something for yourself; just like on an airplane in an emergency, you need to put the oxygen mask on yourself first before you can help others. If you need help, ask for it! It has been said, ‘No man is an island”, nor is any griever. It’s OK not to be OK, and it’s equally OK to seek support from family, friends or a health care professional. Every holiday has its challenges; mother’s day is no exception. While you may inevitably look around the room and see that your loved one is missing, please also take a moment to also look around and take stock of who you still have.